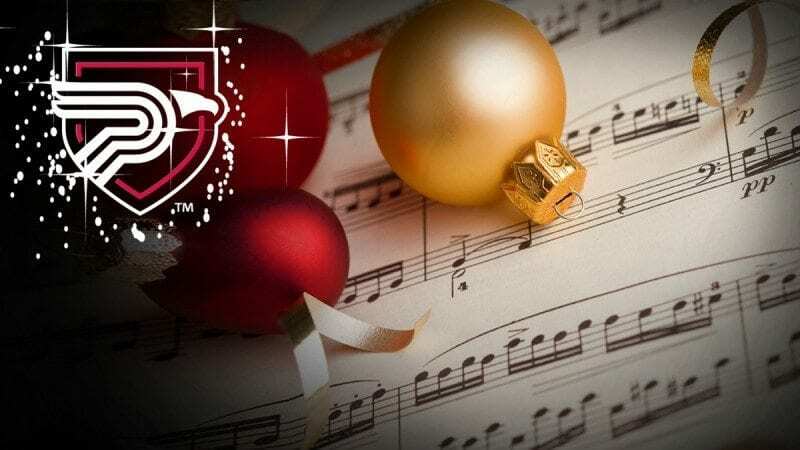 Holiday music lovers will want to make their way to Polk State College this weekend. 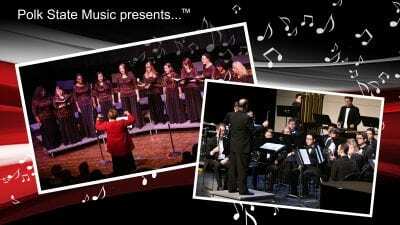 Polk State Music will present “Sounds of the Season” on Dec. 6 at 7 p.m. and Dec. 7 at 2:30 p.m. 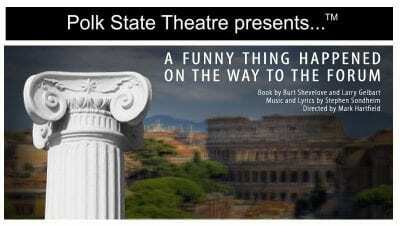 Both performances will take place at the Polk State Winter Haven Fine Arts Theatre, 999 Ave. H N.E. The concerts are free to Polk State College students and employees with College ID, and all other students with school ID. Tickets for the general public are $5 and can be purchased at the box office beginning one hour prior to the performance. During the concerts, Polk State Music students will perform all the holiday favorites — and a few surprises. “We’re going to cover a really wide spectrum of music. There will be no chance of being bored,” said Polk State Music Director John Anderson. 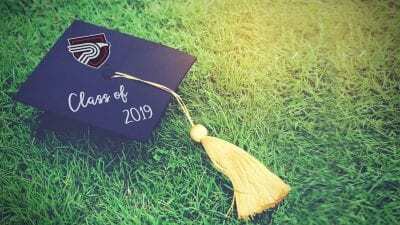 Performing in the concert will be the College’s concert choir, jazz ensemble, men’s ensemble, percussion ensemble, string ensemble, symphonic band, and vocal jazz ensemble, as well as the vocal quartet Sorority of Sound, The Jazz Society combo and the women’s choir, Dolce Fiamma. Also making its concert debut will be the College’s woodwind ensemble. Pieces to be performed during the concerts include “Jingle Bells,” “Have Yourself a Merry Little Christmas,” “You’re a Mean One Mr. Grinch,” “Twas the Night Before Christmas,” and “Silver Bells,” as just a few examples. The concert band will also perform a set of John Williams’ “The Symphonic Marches” — which will include a bit of a surprise. “You’ll hear a little bit of ‘Star Wars’ go by,” Anderson said. In addition to Polk State Music, Polk State Fine Arts includes Theatre and Visual Arts, all of which enjoy outstanding statewide reputations.